The London Ultra Low Emissions Zone (ULEZ) will impact over 40,000 car drivers every day – but some of the highest-emitting new cars will dodge the charge and continue polluting the city, claims a research organisation. 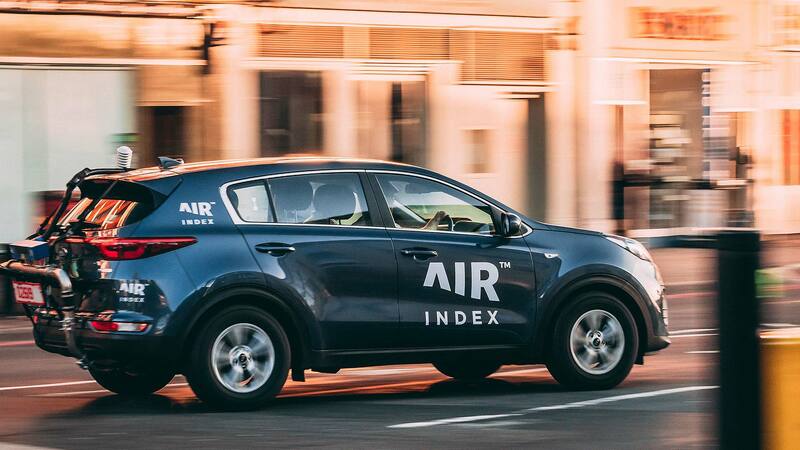 Allow Independent Road-testing (AIR) publishes the AIR Index, an independent real-world emissions rating system. It says that although the newest Euro 6 diesels will escape the ULEZ charge, some of them still emit dangerously high levels of urban nitrogen oxides (NOx) in real-world testing. 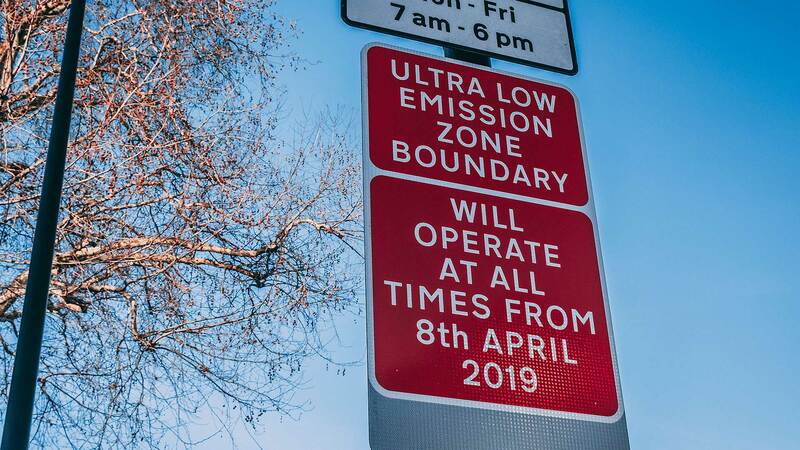 The ULEZ system is based on the Euro emissions standards, but AIR says they are a “poor proxy for urban emissions, as many vehicles emit way in excess of accepted limits”. Launched earlier in 2019, the AIR Index found that a 2017 Renault Clio diesel small car emitted 20 times more NOx in urban driving than a 2018 Land Rover Discovery big SUV. Both, however, fall under the same Euro 6 emissions category. Researchers also found that some newer Euro 6 diesels produce more NOx than older Euro 5 cars – yet while Euro 6 cars will escape the ULEZ charge, Euro 5 cars will have to pay £12.50 a day (on top of the London Congestion Charge). “We believe that ULEZ should be based on a better source of data,” said AIR Index co-founder Nick Molden. Molden blamed the confusing Euro 6 emissions standards themselves. They were tightened up following the dieselgate scandal, and now straddle a number of prefixes. Indeed, many of them are still on sale today, and “all of these have unlimited ULEZ access”. AIR is therefore calling for policy makers to use actual vehicle emissions, rather than laboratory standards, as the basis for policies, “which will bring cleaner air, more quickly”.